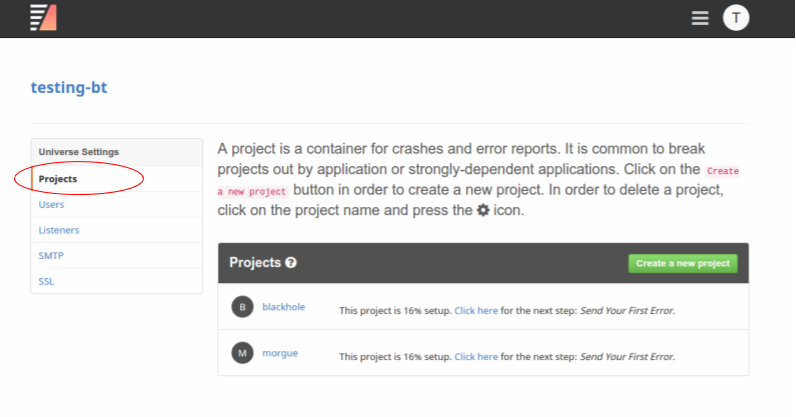 This guide will go through the steps necessary to integrate Backtrace with Slack. 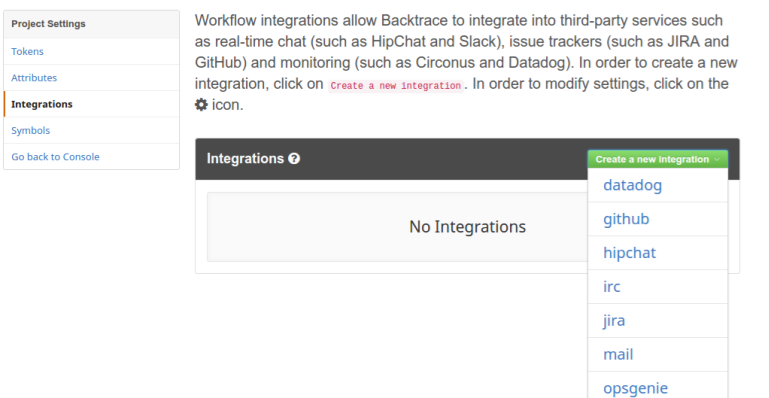 In order to set up integration for Slack, an Incoming WebHook must be configured in Slack - (Link to Webhook config). 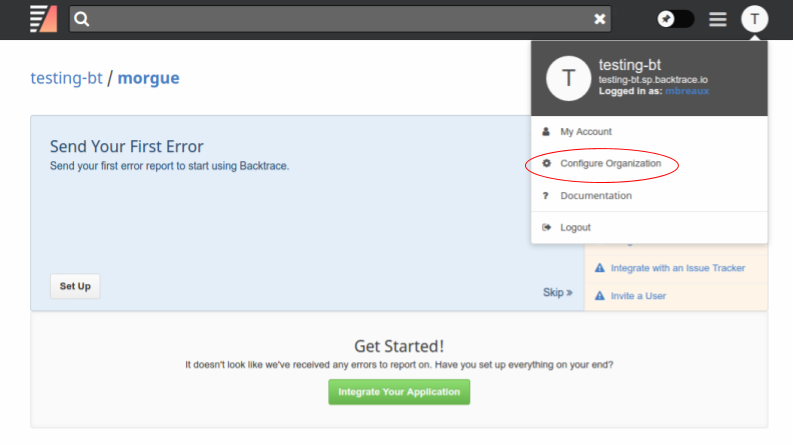 From there, follow the prompts to add the integration, then copy the Webhook URL that's generated - you will use this URL below. 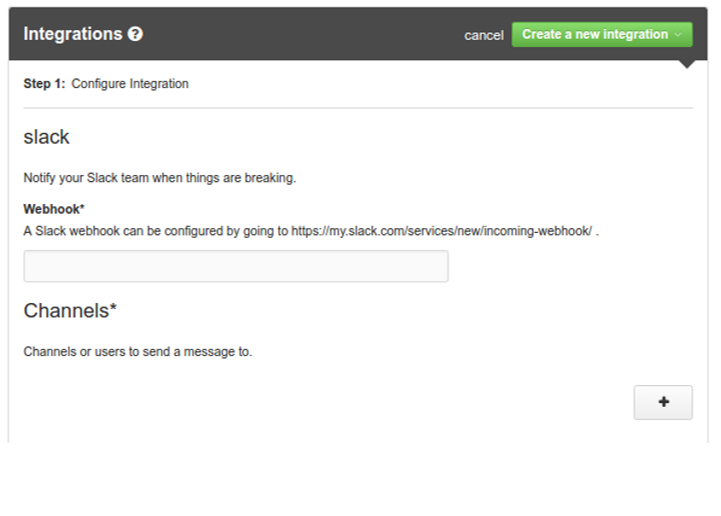 For Slack, the required settings are the Webhook URL you generated above, and one or more channels to send the message.